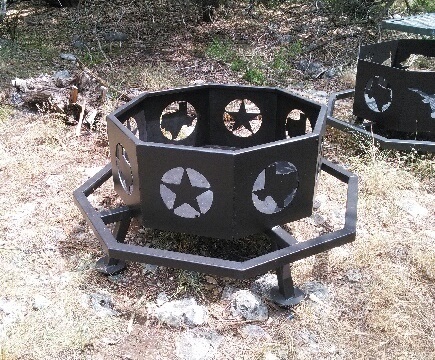 BBQ Pits, Smokers, Fire Pits, Trailer Pits, and More. Very happy with the product and enjoy talking to Matt and his wife. Highly recommended﻿. 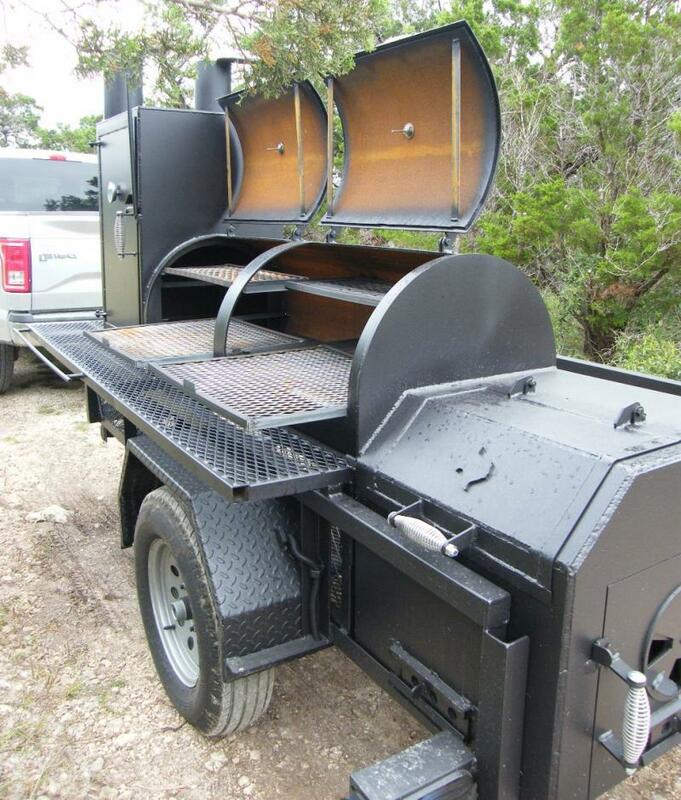 Mark M.
***Matt's pits are awesome, looking forward to years of grilling with my new pit!﻿ Jordan P.
***We looked all over Texas, for several years, for a custom welder that could build us two large BBQ Pits. Matt does excellent work at a reasonable price, and has a ton of experience that translates into designs that work extremely well. Like draw for instance (how the smoke transfers thru the pit); he's using taller smokestacks to help that are 4 1/2" in diameter. We really like this "massive" look, plus it keeps the smoke out of your face. Counterweights to make opening the lid easier. Much stronger heavy duty wheels, and on all four legs; not just two. Also love the fact that his pits have a front shelf that folds down when not in use. Large handle on the end of the pits to make moving these behemoths easier. Half shelf inside the pits that act as a warming shelf. Angle iron on the shelves to keep them from bending/sagging, AND they slide in and out... Extra large clean out door, with heavy duty hinges that don't bend... 3" thermometer for easy reading... Beyond all that tho, Matt and his wife are super nice ppl, and a pleasure to do business with. 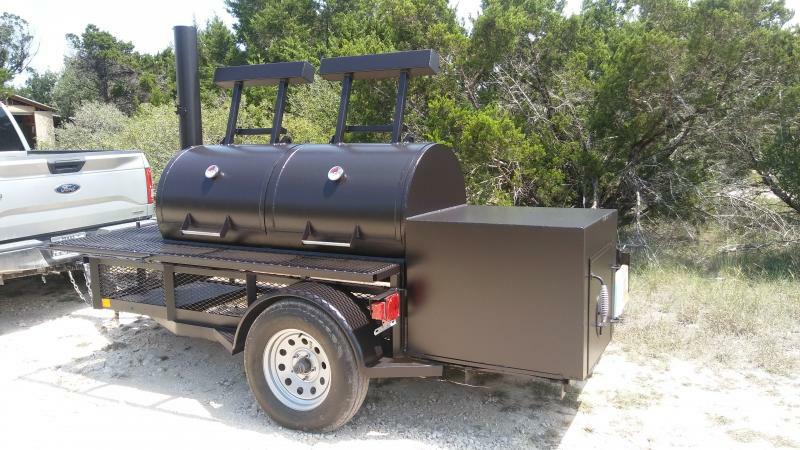 Highly Recommend !﻿ Jason P.
***I bought this smoker from Matt and he is very personable and answers any questions you may have. I have been smoking for years and by far this is the best pit I have used . The model I bought came with tuning plates and the temperature from one side to the other was only 5 to 7 degree difference. 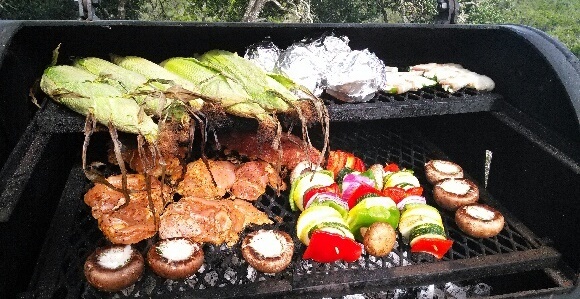 The firebox is very efficient only used 5 pieces of wood to smoke 3 racks of ribs 1 brisket and some chicken wings . This man knows his pits he designed these well for years of use . Thx Matt﻿ Jason M.
***I bought the 2454 and LOVE it!!!. The design is perfect and is easy to use. I can't think of any way to improve it. 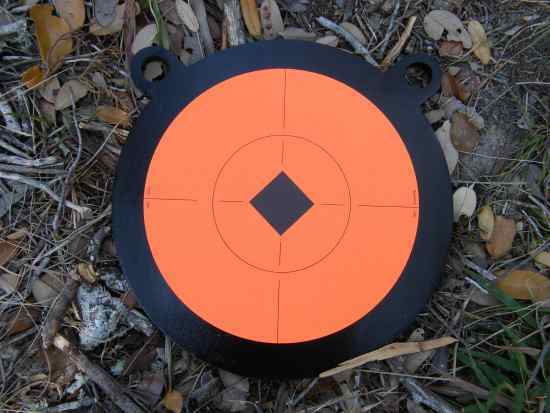 The counter weights are set just right. My wife can open it with no problem and she only weighs 90lbs. Matt hit a home run with this one.﻿ Pat S.
***I picked up the pit on Saturday seasoned the pit at 175 degrees for 6 hours, So, yesterday i made 3 racks of beef ribs, 2 pork loins, and chicken leg quarters. Man, all i can say is that I'm super happy with everything, temperature control was very precise and easy to manage, 4 hours at 225 degrees=goodness. Slide-out grills are excellent, The integrated tables were super handy. This pit (hog model) with the square fire box has impressed me, i definitely will recommend it to anybody who is looking for a great backyard barbecuing machine.